Now that I’ve caught up on deadlines, chaperoned field trips, attended concerts and played nursemaid to a sick hubby, I’ve started making Christmas gifts. Today, I made five pillows, a necklace, a bracelet and a pair of earrings. 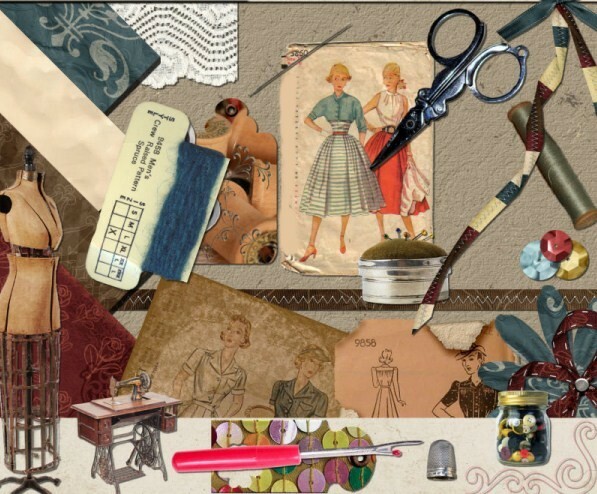 Over the next few days I’ll be making five pairs of jammy pants, two Cinderella costumes, three bracelets, two star babies, a pair of slippers and a big fat secret (it’s a secret because it’s for someone who regularly reads my blog). Speaking of blogs…and secrets… I have one I’m about to reveal. On the ninth day of Christmas, my true love gave to me… Nine Naughty Knights. 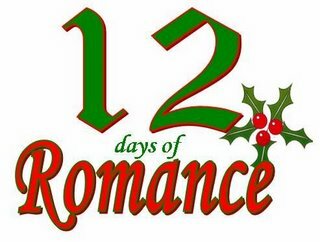 So if you want to win some fantastic holiday reading, come celebrate the Twelve days of Romance with 12 authors from Ellora’s Cave, Wild Rose Press, Total-E-Bound and Cerridwen Press. Each day beginning December 8th and running through December 19th one of the twelve authors will tell what their “True love gave to them” on either their blog or website.Collect all twelve answers and e-mail them to mailto:anny@annycook.com with 12 days of Romance in the subject line to win some great books. Oooh! Naughty Knights–the best kind. Sounds like Santa’s workshop is going full steam ahead. With that list you have your own days of Christmas list.About the date… do edit on your post, scroll to the bottom and there’s a little thing that said “post options”. click on that. At the right, you can set whatever date and time that you want. Posts are automatically dated at whatever time you first opened the post…not when you finished it. Hope this helps. Though I find I cannot post a blog more than an hour in advance. I use the option all the time to post the following day’s blog before I go to bed. I get errors if I try to post after midnight and it isn’t eleven yet.I’m not so crafty as you Bron. Where do you find the time?? It’s those Naughty Knights isn’t it? They’re keeping you awake and happy. Anny – thank you so much. I never noticed that little options thingy before – I’m sure you’re all shocked. 😉Fred, I wish the answer was the knights. 😀 It’s not so much that I’m finding the time, I’m just not doing anything else…like laundry, cleaning or cooking. I am keeping my notebook by me to make story notes, though. That is so cool you make your own gifts! On the CBS news this morning, someone said that ‘artists have so much creativity inside them, no one medium can contain it all’…I immediately thought of you and Anny. Me, what kind of notes are you taking? Measurements? And if so which KIND of measurements are you taking? Ahem.Fred. So who is left to divulge what their true love gave them I wonder, I ponder.. I honestly read that one of the things you made today was a breast.